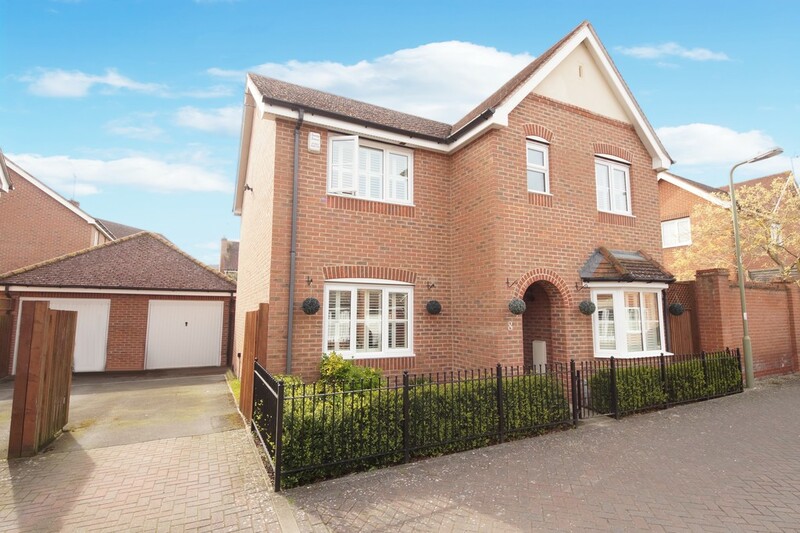 Well-situated in the popular Zebon Copse development, this generous family home offers three reception rooms and a conservatory, a kitchen with a utility room, four good sized bedrooms, an en suite and a modern shower room, with an integral garage, driveway parking and south facing garden. 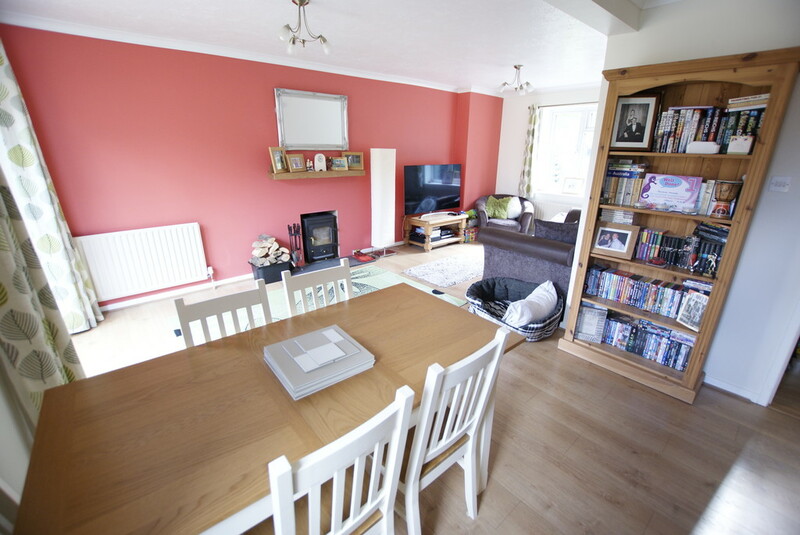 Set in a quiet cul de sac location, this spacious and well-presented home benefits from recent redecoration throughout. Featuring a large L-shaped lounge/dining room, a shaker style kitchen, three spacious bedrooms and a garage with off street parking. 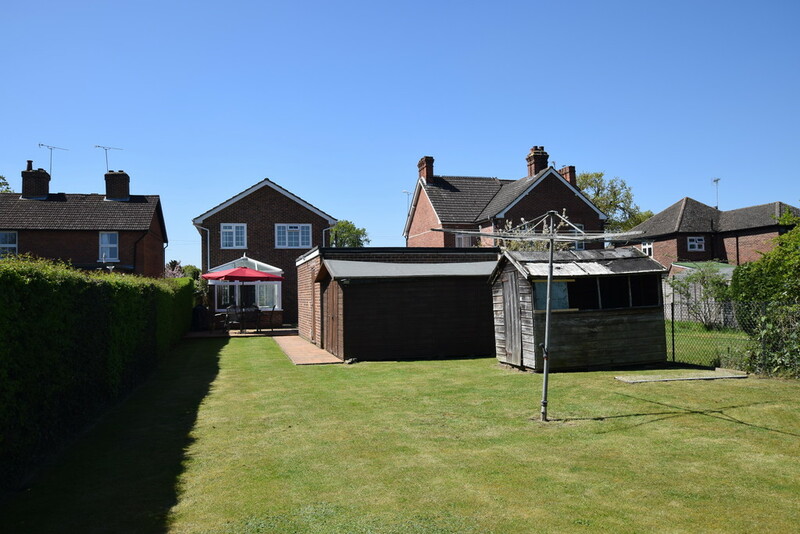 Well-situated on a tree-lined avenue with easy access to the town centre, with a garage and ample driveway parking, this spacious property offers three generous double bedrooms, a bright, extensive living room and a front dining room. Offered with no onward chain. 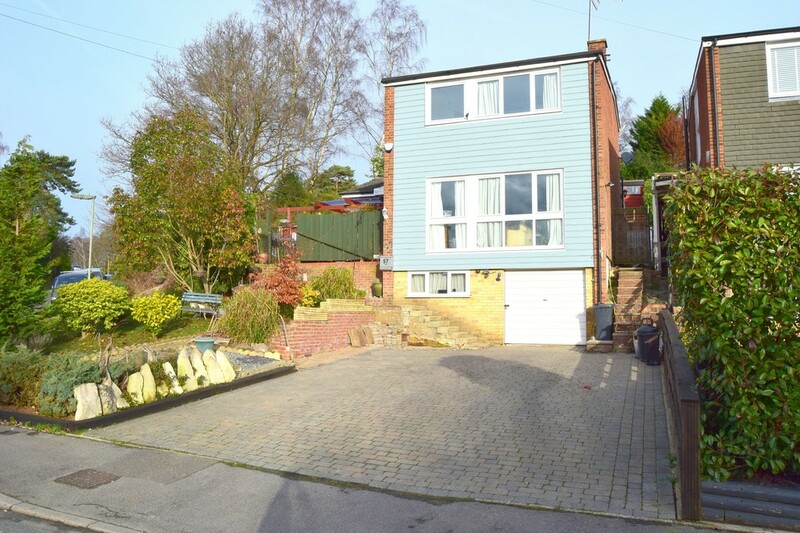 Within easy reach of Bartley Heath Nature Reserve and Bassetts Mead Country Park, with garage and driveway parking, this substantial, well-presented home features a front to back reception room, a refitted kitchen and generous conservatory, opening to a timber decked garden area. Offering generous, flexible family accommodation, this well-presented three storey home provides elevated views, good sized bedrooms, a large conservatory, study, lounge/dining room and basement. Near Ravenscote and Tomlinscote schools. Now available to view! Help to buy available. 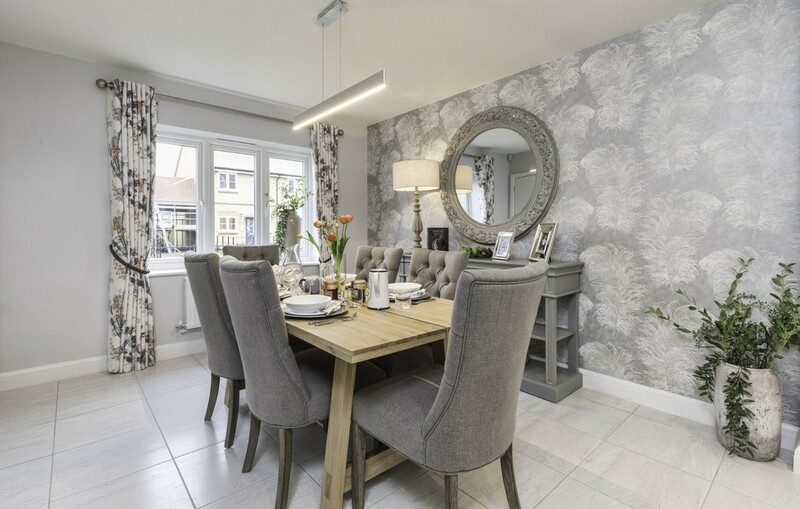 This brand new home from Bewley Homes presents classic styles with ideal family spaces; featuring a living room, separate family room, a kitchen/dining room with French doors to the garden, downstairs cloakroom, en suite, garden and parking. In an ideal location for schools and commutes. 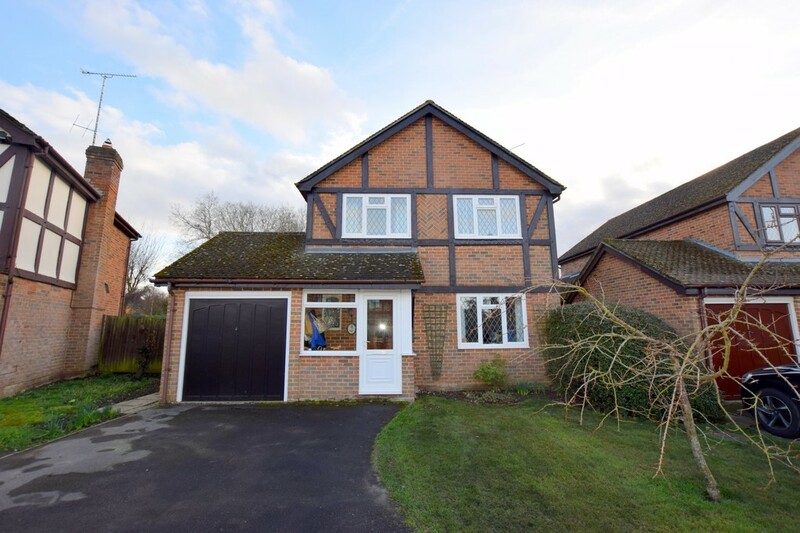 Spacious and well-presented, this family home offers great entertaining spaces; a 120ft garden, an open plan kitchen/dining room, 18ft lounge with fireplace, a conservatory with French doors and a double garage. 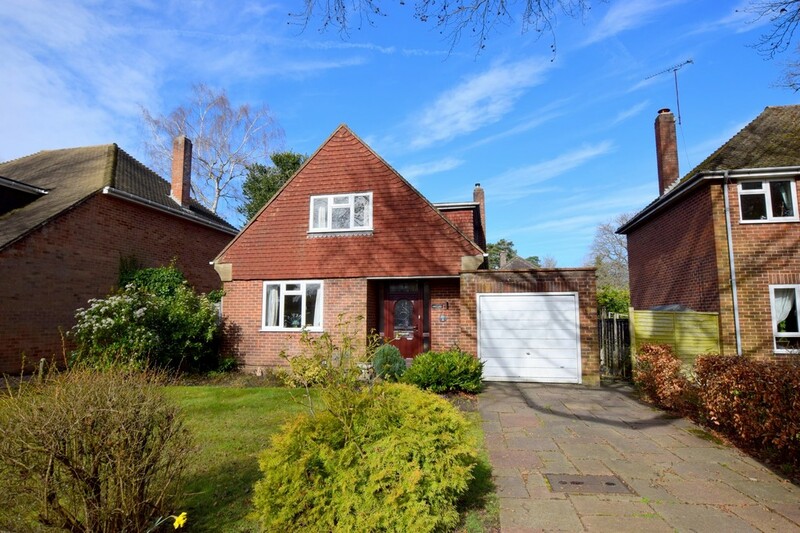 Conveniently positioned in Mytchett, with excellent road, rail and bus links. Well-situated in a rural, cul de sac location, this spacious bungalow features a south-facing garden, well-suited to entertaining, generous parking for numerous vehicles, a rear lounge with sliding patio doors, a well-equipped, quality kitchen and a garage offering workshop and utility space. 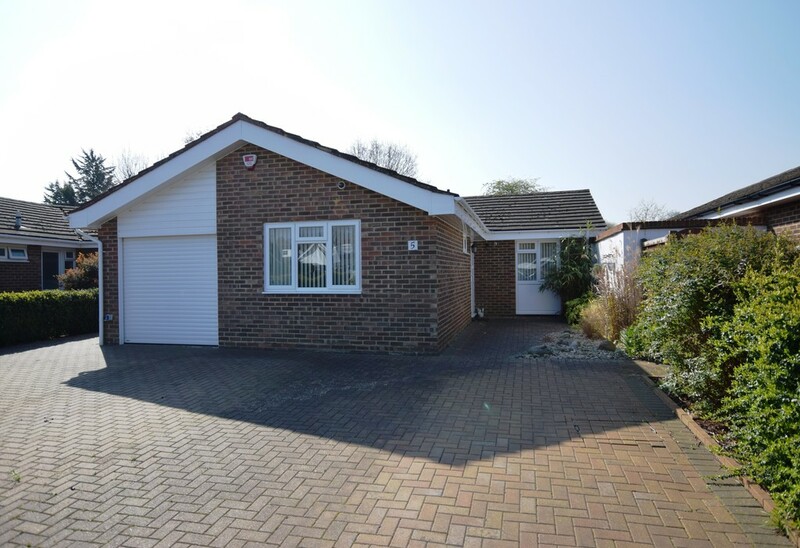 This comprehensive detached bungalow gives scope for enhancement with a high degree of versatility and potential for reconfiguration and extension (STPP). The property features vaulted ceilings, three reception rooms, a fireplace and a garage. With no onward chain.